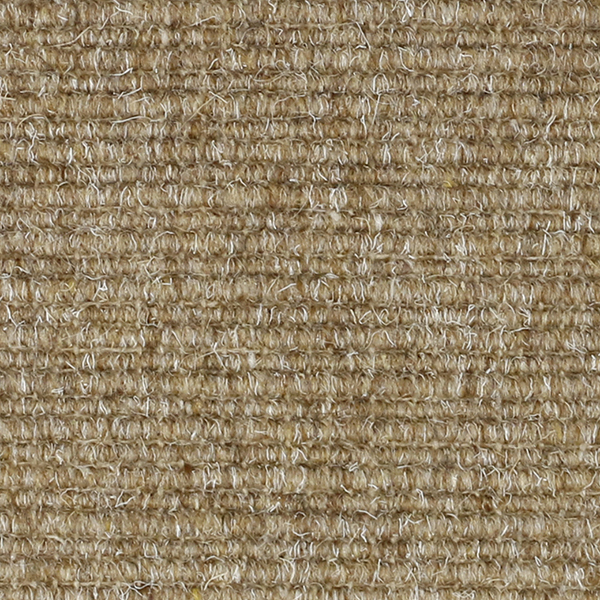 Withington is very smooth and soft to the touch. 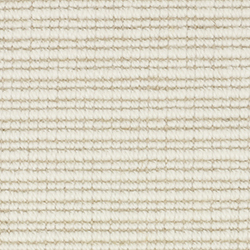 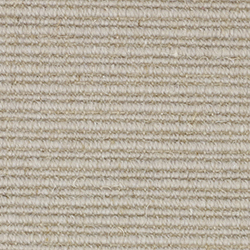 It provides a firm flat woven weave underfoot. 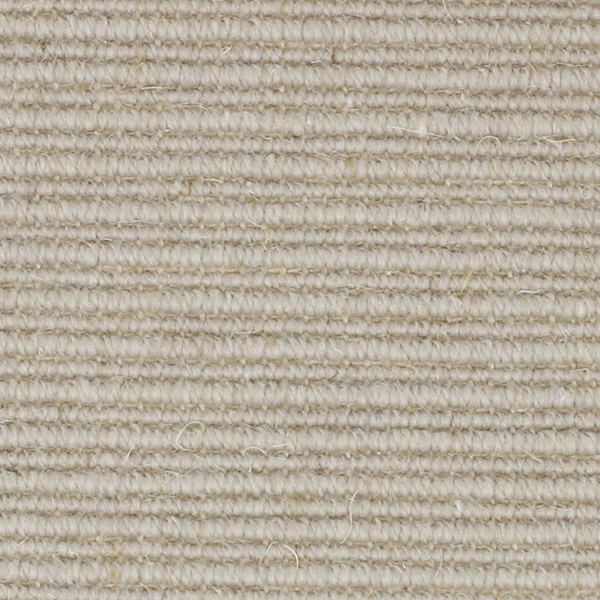 It is perfect for a place in your home that needs a little detail as five natural muted colors are available. 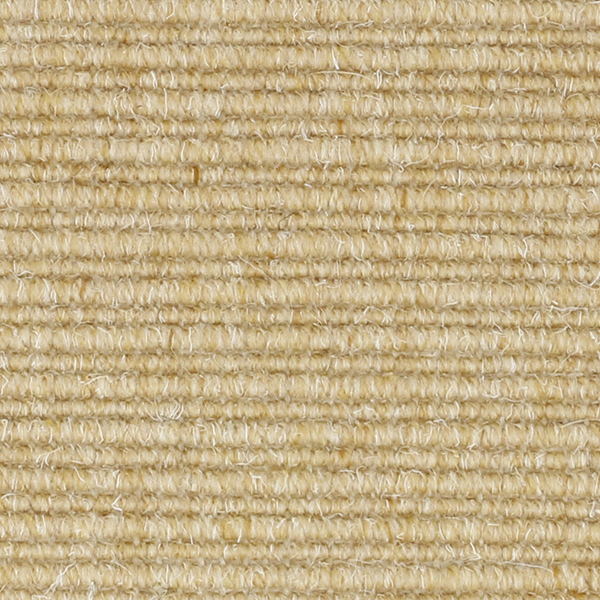 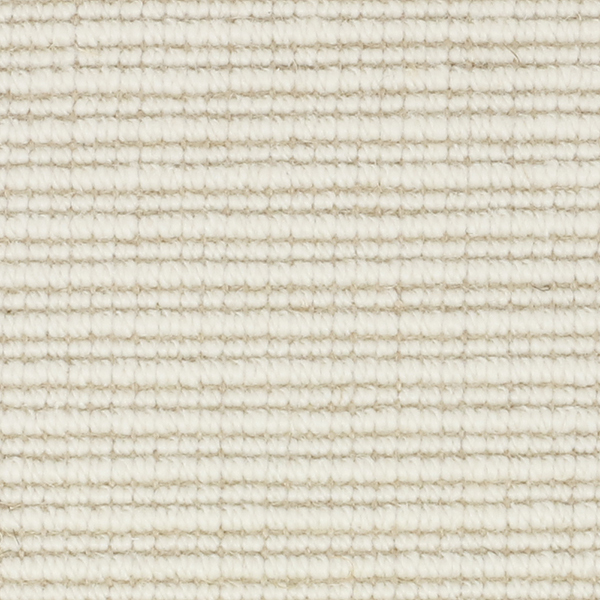 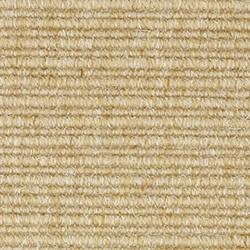 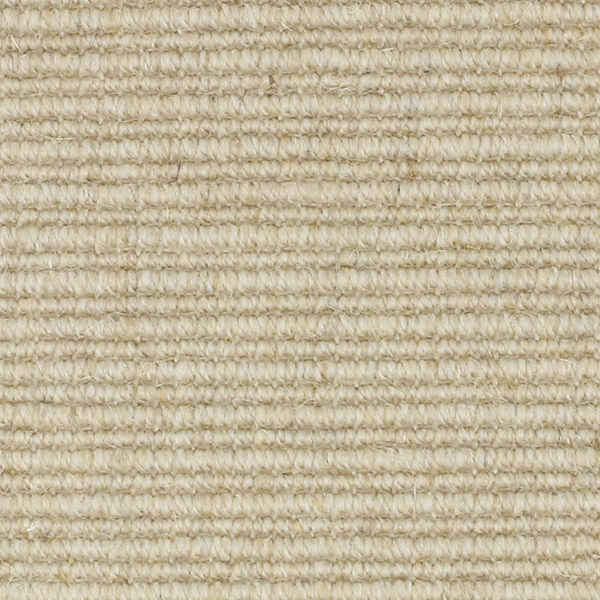 Wool fibers are wrapped around the natural jute backing. 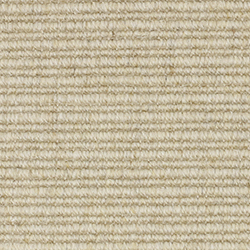 We recommend this durable weave for residential and heavy commercial use as it is fire and smoke tested. 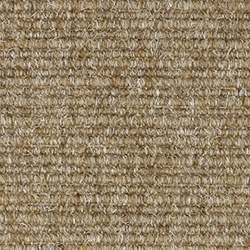 View the documents here.